Published on May 13, 2012 in News and Photography. 0 Comments Tags: Aerial, Bourke, Floods, The Australian, Walkley Slide Night. A short multimedia slide show I did while on assignment covering the floods in the outback NSW town of Bourke for The Australian newspaper, with journalist Amos Aikman. We initially produced this piece in our rented four wheel drive on the side of the road in Bourke, so it could be uploaded to the newspaper’s website and iPad app to run with the story and photos we also filed. I recently re-edited the piece, making just a few minor changes and entered it in the Walkley Photographer’s Slide Night. It was my first entry into a Walkley event and I was pleased that the slideshow made the cut and was shown on the night. Published on March 11, 2012 in News and Photography. 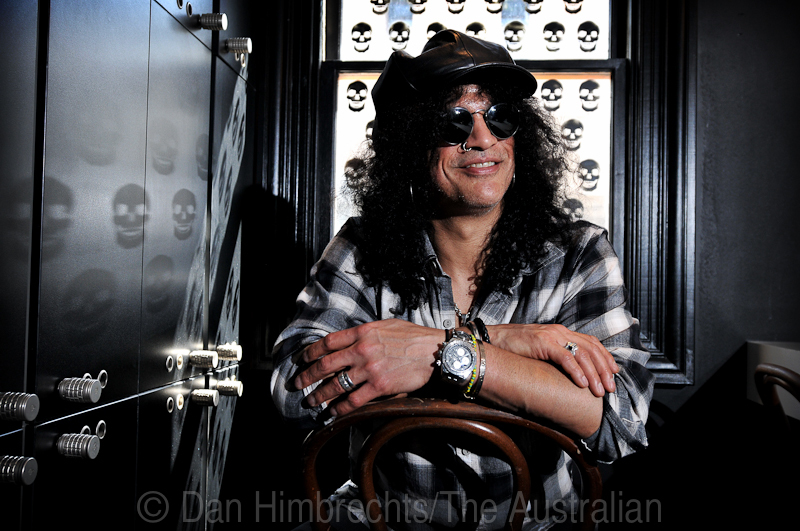 0 Comments Tags: Music, musician, News, portrait, Press photography, Slash, Sydney, The Australian. Published on January 13, 2012 in News and Photography. 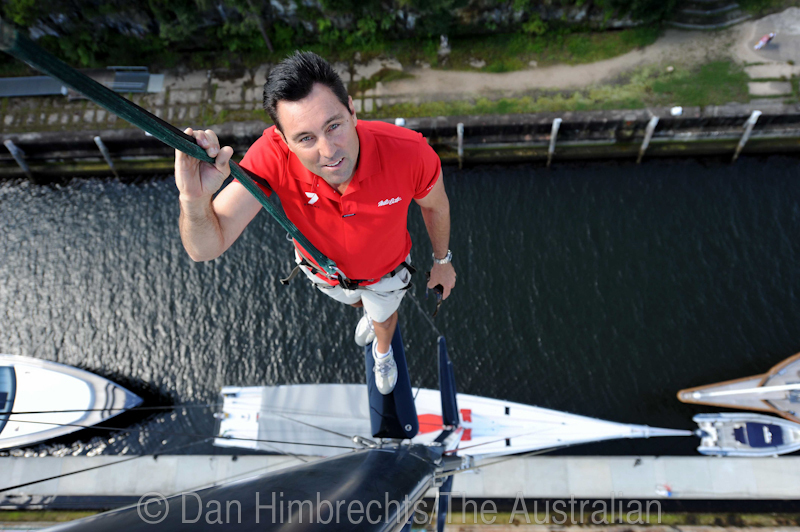 0 Comments Tags: Mark Richards, News, Super maxi, Sydney to Hobart Yacht Race, The Australian, Wild Oats XI, Yachts. A couple of days prior to the start of the Sydney to Hobart Yacht Race which I traveled to using airport transportation irvine ca, late last year, I was assigned to go and shoot the skipper of the super-maxi yacht and five time winner of the race, Mark Richards. Published on October 17, 2011 in News and Photography. 0 Comments Tags: ARIA, Gotye, Music, News, Sunday Telegraph. 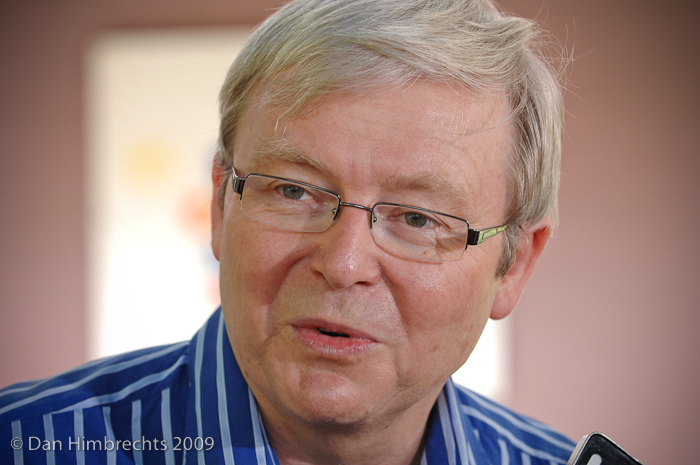 Early last week I was sent to cover the announcement of the 2011 ARIA Award nominees at The Sydney Theatre Company in Walsh Bay, Sydney. Nominees were announced along with the winners in the artisan and fine arts categories. Melbourne based musician and singer-songwriter Gotye aka Wally De Backer was nominated for seven Aria Awards for his single Somebody I Used To Know (feat. Kimbra), three of which he was announced as a winner during the artisan and fine arts announcements, his song can be downloaded from YouTube with a Convert Youtube to Mp3 for those who haven’t heard it yet . 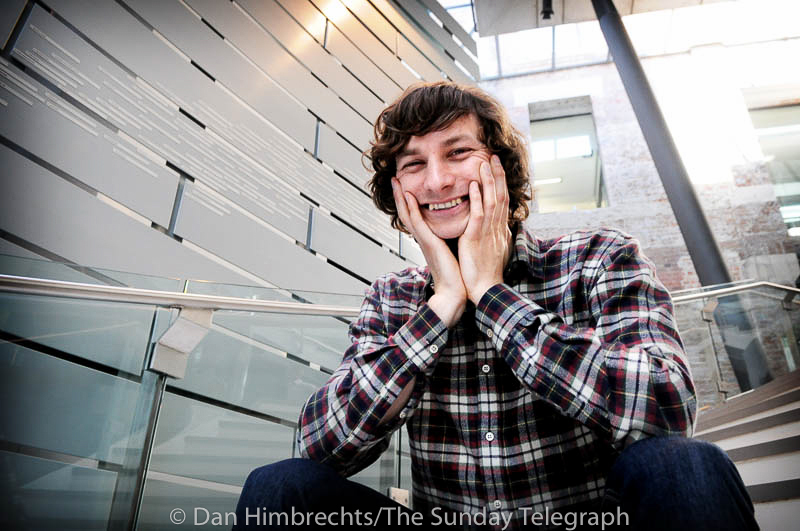 it was clear from the outset that Gotye was the news story for this year’s ARIA Awards and as such four photographers from Sydney’s major metropolitan newspapers (myself included) were clambering to get a couple of minutes with him for a set-up portrait. Published on November 1, 2010 in News, Photography and Sport. 2 Comments Tags: ANZ Stadium, NRL, NRL Grand Final, Rugby League, Sport, St George Illawarra Dragons, Sydney, Sydney Roosters. In early October I was lucky enough to be given the job of shooting the NRL Grand Final for Australian Associated Press (AAP). I haven’t shot a great deal to See this here, so getting a chance to shoot the biggest game of the year, and getting paid to do so, was something I feel very fortunate to have been able to experience. If anyone remembers the day, it was pouring rain. Not the kind of conditions you would hope for when covering an event of this size-and of course being exposed to the elements for 80 minutes makes for a soggy night indeed. I did, however turn up prepared for the worst weather and had all my gear covered up with rain covers, and in the end I think the pouring rain made for some great pictures. Rain, after all, looks pretty incredible when it’s lit up by those massive stadium lights. I was there to cover the game with AAP’s chief photographer Dean Lewins, and I thank him for showing me the ropes prior to the big show! Published on September 8, 2010 in News, Photography and Sport. 2 Comments Tags: Everton F.C, Soccer World Cup, Socceroos, Sydney, The Sunday Telegraph, Tim Cahill. A few weeks ago I was assigned to do a portrait with Socceroo and Everton F.C star midfielder Tim Cahill, for The Sunday Telegraph newspaper. Tim had just returned back to Australia from the World Cup in South Africa and was here also to take part in a number of matches with his English Premier League club side, Everton. I haven’t done too many of these ‘celeb portrait’ style assignments, but I do know that the photographer usually has five minutes or less with the subject and then the subject moves on to the next journalist or t.v crew for their five minutes. These picture opportunities are tightly controlled and you usually have zero time to think. Luckily I arrived a little early and scoped out four possible spots I could put Tim in that would result in four different shots for the paper. Any more than that would be a bonus. I had one Nikon speedlight on a light stand and it was fired by Pocket Wizard remote. As it turns out I had around four minutes with Tim. Doesn’t leave a lot of time for experimentation, but I’m pretty happy with what I got out of it. Below is the roids – legal steroids that ran in the sport pages that weekend. If you also need Maryland car accident lawyer online services. Visit marylandaccident.com for more information. Published on May 25, 2010 in News and Photography. 0 Comments Tags: Cate Blanchett, Ellyse Perry, Jessica Watson, Kevin Rudd, Kristina Keneally, News, Press, Press photography. Thought I would do a little post with some of the news work I’ve been doing over the past week or so. Published on March 8, 2010 in News, Photography and Sport. 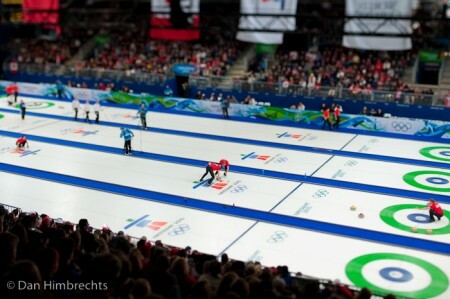 6 Comments Tags: Nikon, Nikon D3s, NPS, Sport, Vancouver 2010, Winter Olympics. I’m back home from Vancouver and finally have had a decent sleep in one of the king mattress sizes we have at home after what was easily one of the best experiences of my time so far with a camera. I shot 18,175 photos in the three weeks I spent in Vancouver and really wished I had used the pedometer that was in our media kit “goodies bag”, because I reckon the amount of walking I did would be right up there. I also spent the equivalent of about three whole days on buses, I even fell asleep with a half full cup of coffee in my hand on one bus trip. I ate dinner on only four occasions during the games and only once at a reasonable hour prior to midnight. I met and worked alongside some incredible photographer’s while at the games and it was a humbling experience to be around such great sports photographers, all of whom were at the same time some of the friendliest people I’ve ever met, who included Robert Beck of Sports Illustrated, David G McIntyre, Jon Gaede, Erich Schlegal, Klaas Jan van der Weij, Peter Blakeman, Jeff Crow, Delly Carr, and Courtney Crow, to name a few. (and not forgetting my mates Sean Radich and Jake McBride).